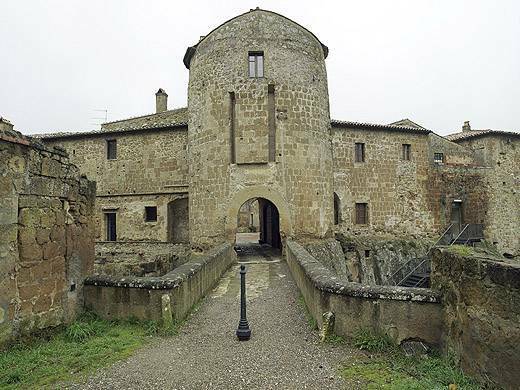 We will start from Sorano, where you will visit the rock settlement of Vitozza, the historic center and the Fortress Orsini. 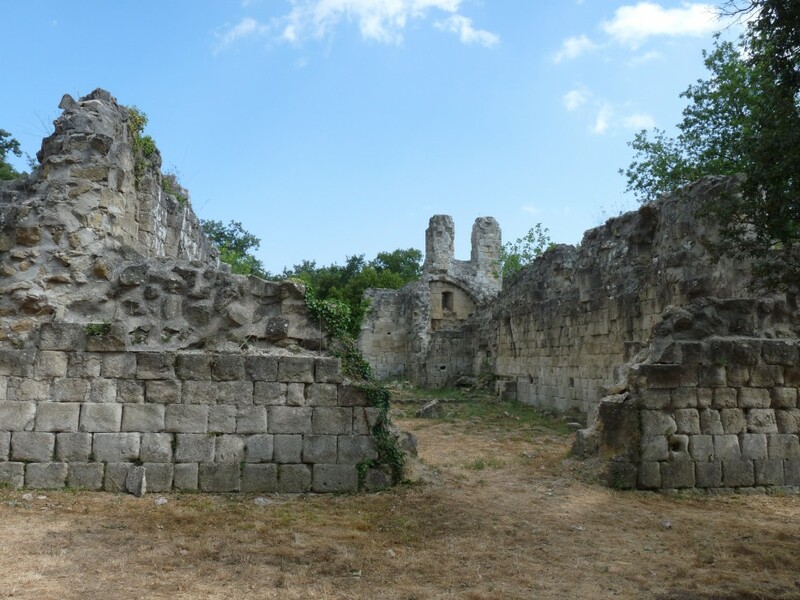 The rock settlement of Vitozza after Matera is the largest in Italy and the caves lived dif-ferent states of civilization until modern times. They were in fact inhabited until the first post-war period. 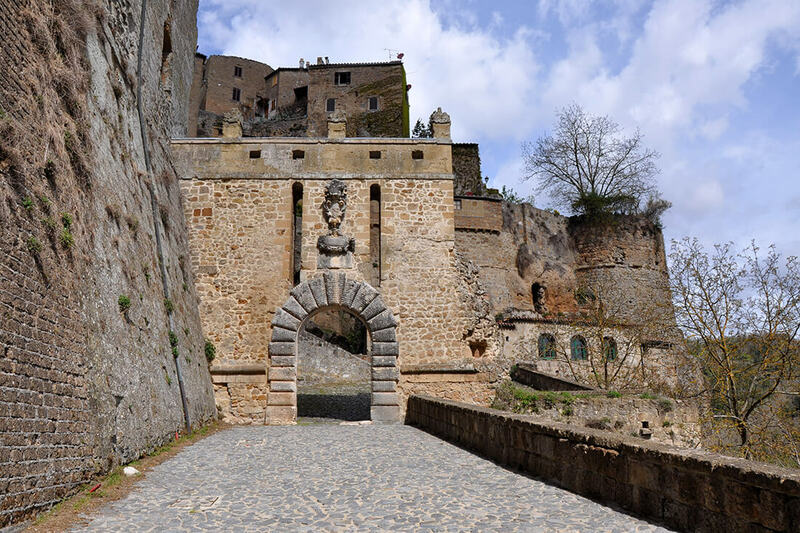 You will return then to Sorano by another way, reaching the village from its most beauti-ful side, discovering a beautiful panoramic view of the old town and the fortress. 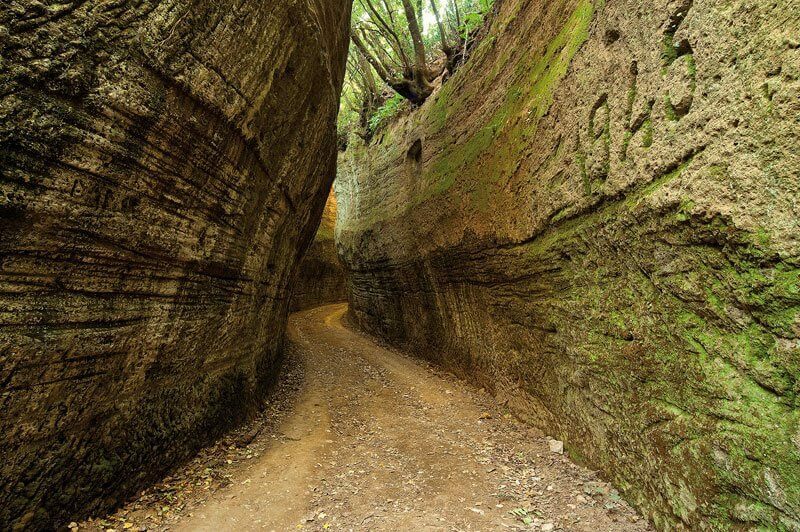 The last stretch, a little harder, includes a visit to the Cave of Cocceria, and finally re-turning to the starting point.